IRG Sports + Entertainment™ (IRGSE) and TEN: The Enthusiast Network, publishers of Super Chevy, Motor Trend, HOT ROD, and more than 25 other automotive magazines, partnered to bring all things Chevy to the forefront in the Mid-South and Southeast during the month of April. The relationship resulted in record fan attendance at Memphis International Raceway and record racer and car show participants at Palm Beach International Raceway. IRGSE and TEN announced a multi-year partnership to bring an unmatched at-track racer and fan experience to automotive enthusiasts across the country earlier this year. The result of the new relationship has elevated the prestigious Super Chevy Show into one of the premiere automotive events of the year. Fans and racers enjoy top notch racing on the drag strip, a swap meet filled with hard to find Chevy parts, an elite car and truck show, a Chevy specific vendor midway, car corral and much more. "We are thrilled with both the relationship with IRGSE and the continued success of the Super Chevy Shows," said Scott Bailey, TEN's President of Automotive. "Already out of the gate we are seeing record attendance and racer participation, a trend we plan to build upon." The Super Chevy Show drew over 300 racers in the various classes including True Street, Fifth-gen Camaro, various brackets, and a 16-car U.S. Southern Shootout Pro Modified field at the Memphis, Tennessee show. The car and truck show was just shy of a sellout as participants competed for class awards, specialty awards, best in class awards and Super Chevy Magazine editor's picks. 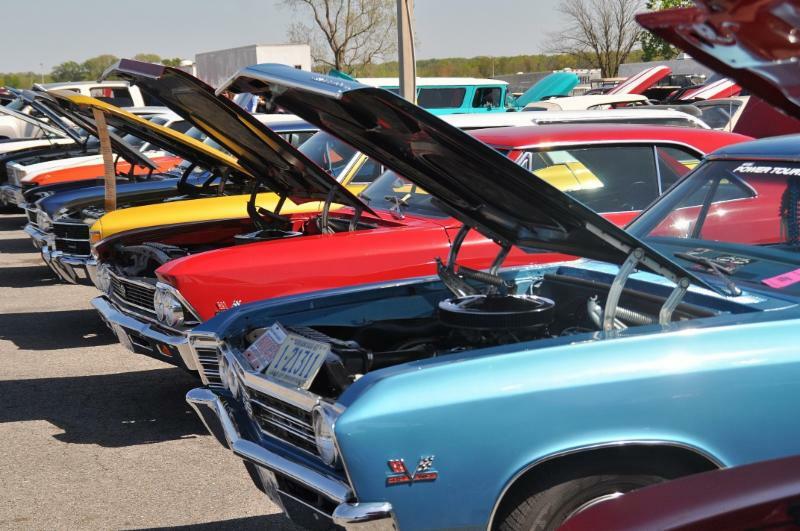 Fans and Chevy enthusiasts also enjoyed browsing through a ¼-mile long swap meet, a vendor midway and car corral during the three-day event. 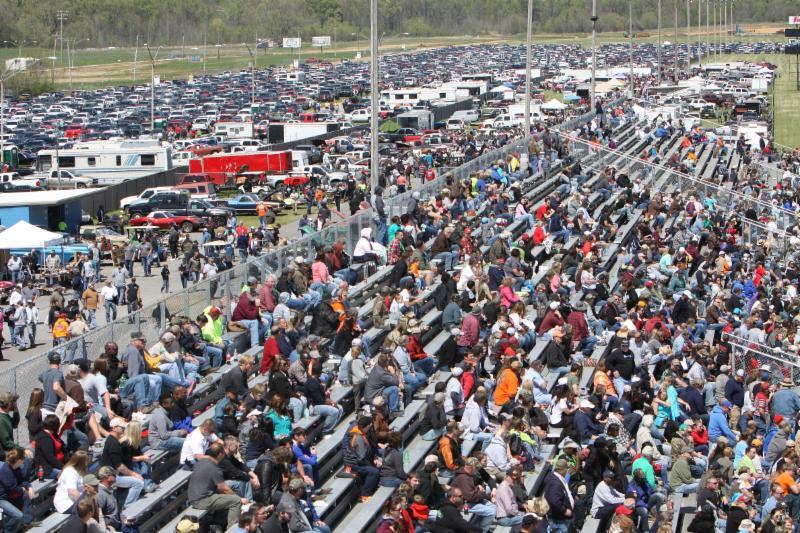 The fan attendance at Memphis International Raceway on Saturday exceeded previous years on record. 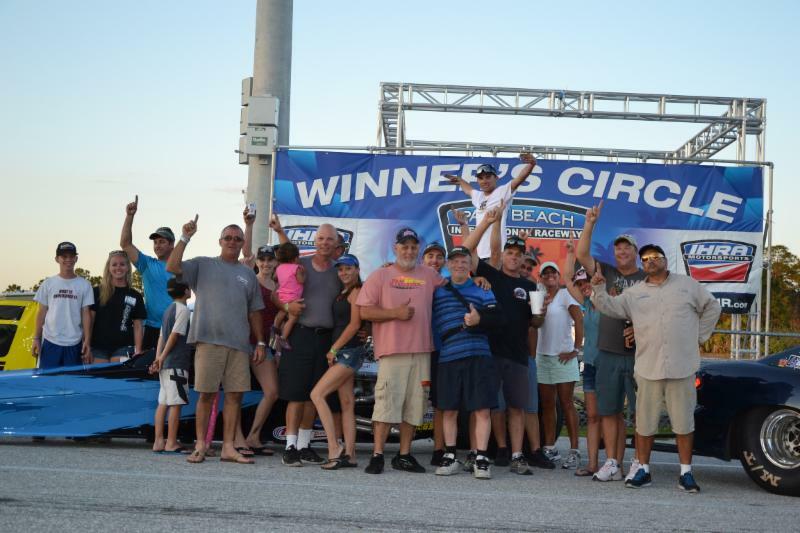 Palm Beach International Raceway hosted the second date on the 2016 Super Chevy Show schedule and the racer and car show participants filled the facility. With over 200 cars and trucks on hand for the car show and 500 racers, the show broke previous records over the all Chevy weekend. In addition, the two-day show featured nonstop drag racing with bracket races, Fifth-gen Camaro, Ultra Street and the X632/Outlaw 632; a swap meet; car corral and vendor midway. "The relationship with TEN is very important to IRGSE and the growth potential for these events is tremendous," stated Chris Lencheski, IRGSE vice chairman of the board and CEO. "The goal with the multi-year partnership is to offer automotive enthusiasts across the country a memorable experience for the entire family. In addition, the relationship will insure that the quality control is the same at venues and give corporate sponsors and Chevrolet the stability that is required to grow these things to scale. There is no better company to align ourselves with than TEN to meet and exceed those expectations." IRGSE and TEN hosted multiple events together in previous years and expanded on the relationship at the start of the 2016 season. The five-year partnership includes hosting such events as the Super Chevy Show, Ford, and Mopar manufacturer shows at all IRGSE-owned facilities as well as additional automotive events in the future. The relationship also extends benefits to all of the member tracks of the International Hot Rod Association (IHRA) as well as IRGSE's individual memberships. 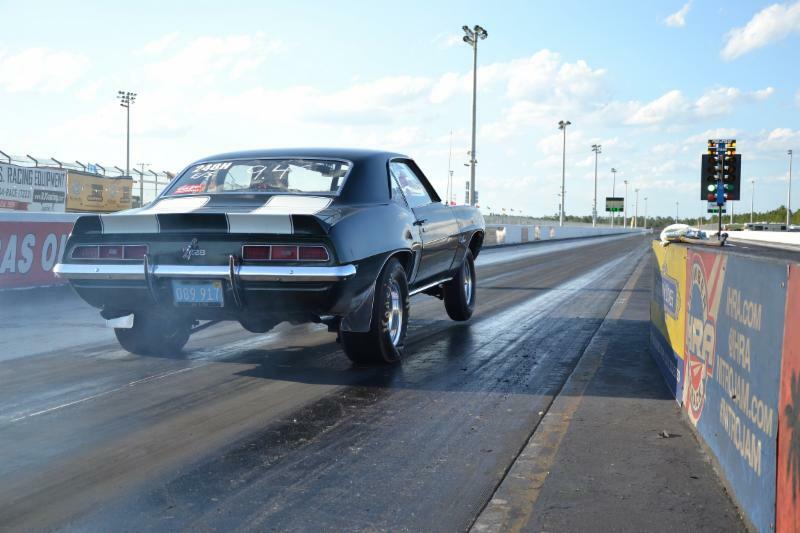 The next stop will be the inaugural Super Chevy Show at Cordova International Raceway May 21 - 22. Tickets and advance registration are available at - https://www.raceit.com/Register/?event=35694 For more information, please visit RaceCIR.com or call (309) 654-2110.